launch three additional SES satellites, on SpaceX’s Falcon 9 or Falcon Heavy rockets. 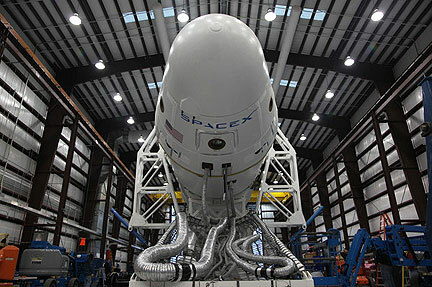 This launch agreement, concluded through SES’ affiliate company SES-SL, builds on the successful SpaceX-SES partnership that began in March of 2011 with the signing of the agreement for SES-8, due for launch in 2013. 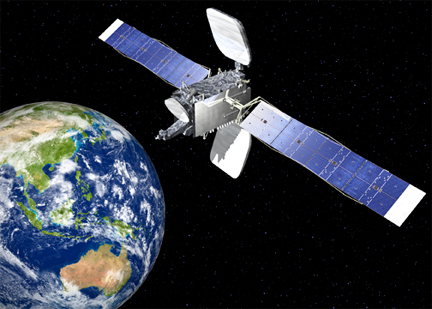 All four Falcon missions will support the enhancement of SES’ global fleet of satellites. 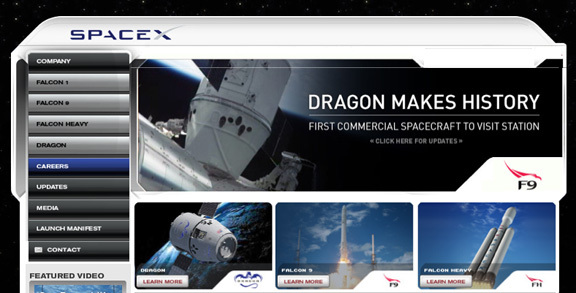 The first SES/SpaceX mission under the contract announced today is scheduled for 2015.